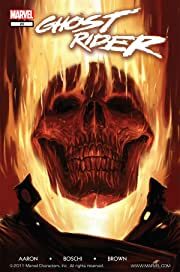 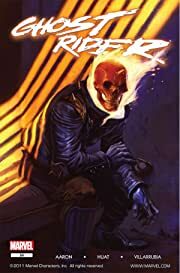 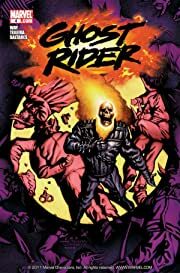 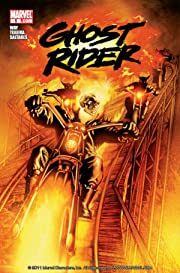 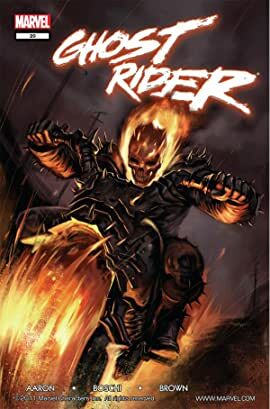 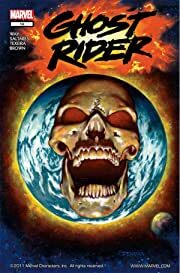 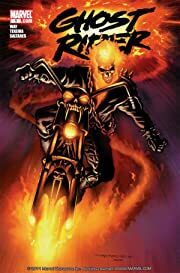 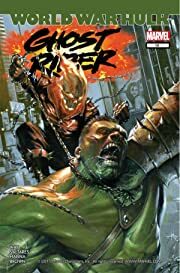 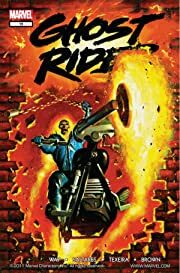 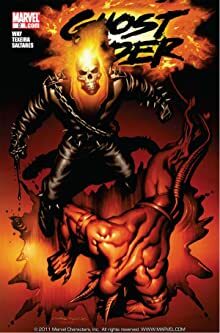 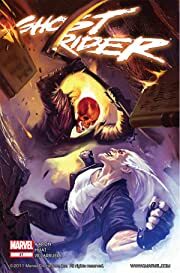 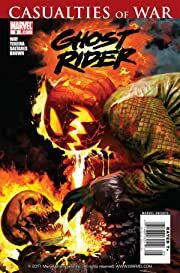 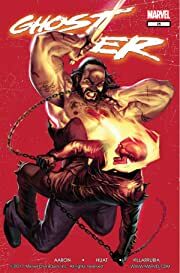 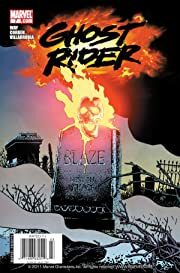 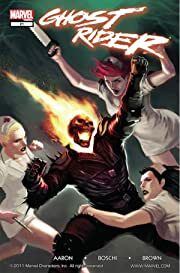 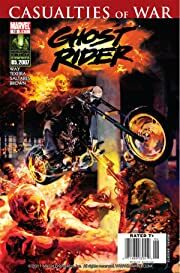 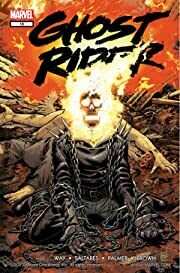 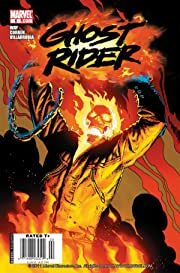 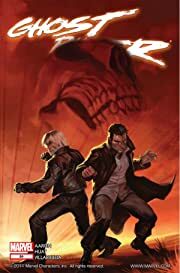 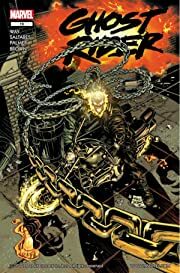 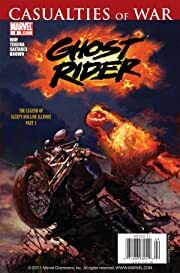 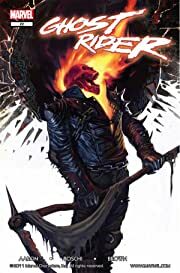 Superstar writer Jason Aaron's searing take on the Spirit of Vengeance finds Johnny Blaze facing off against the forces of heaven itself in an epic saga that sends Ghost Rider down a blazing new road! 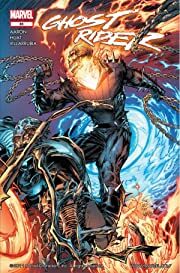 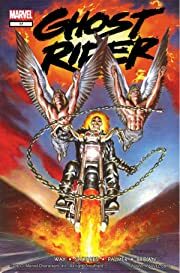 When the rogue angel Zadkiel tries taking over the world' Ghost Riders--that's right, there's more than one!--Blaze and his flame-headed alter ego are in for the fight of their lives! 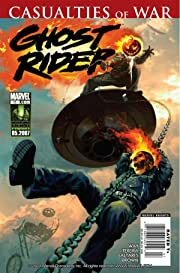 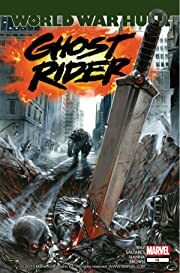 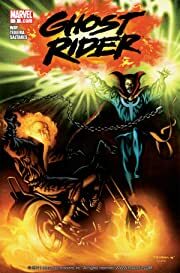 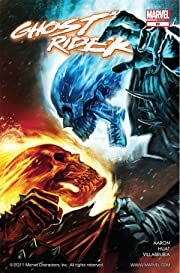 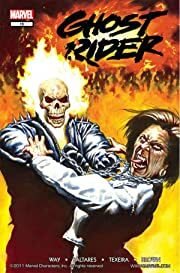 Featuring the return of the OTHER Ghost Rider, Danny Ketch, in a team-up you never imagined and a showdown that had to happen! 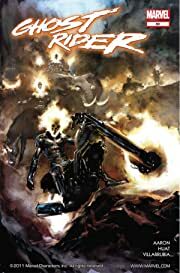 Plus, Daniel Way takes Ghost Rider through some of the more hellish places in Marvel Universe - and ends up in the middle of World War Hulk!